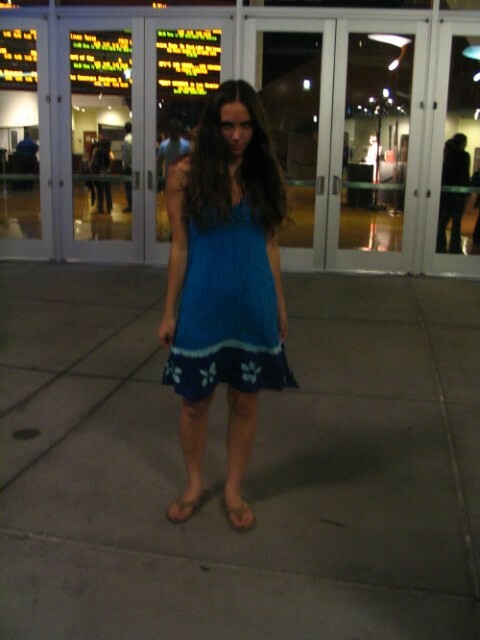 This costume was thrown together for the Midnight Premiere of Serenity in 2005. 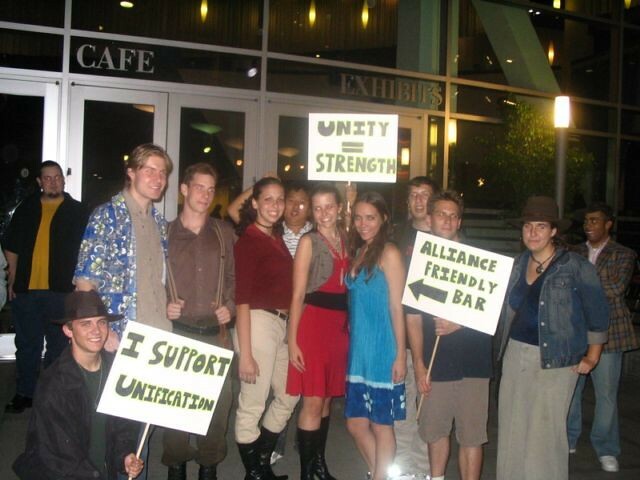 My friends threw together costumes of other characters from Firefly as well. 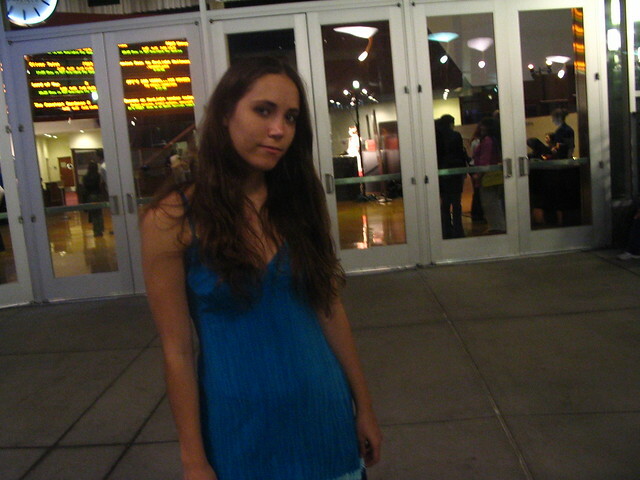 We saw Serenity at the ArcLight in Hollywood and our group was one of the many Firefly cosplay groups there that night. 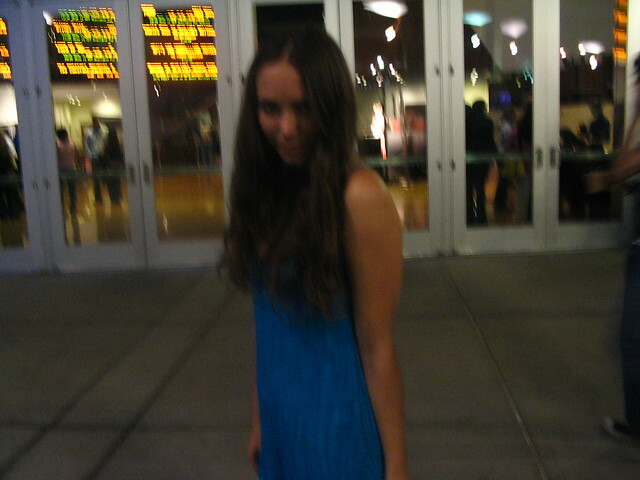 This costume is retired as it was really just for the night. Derp. 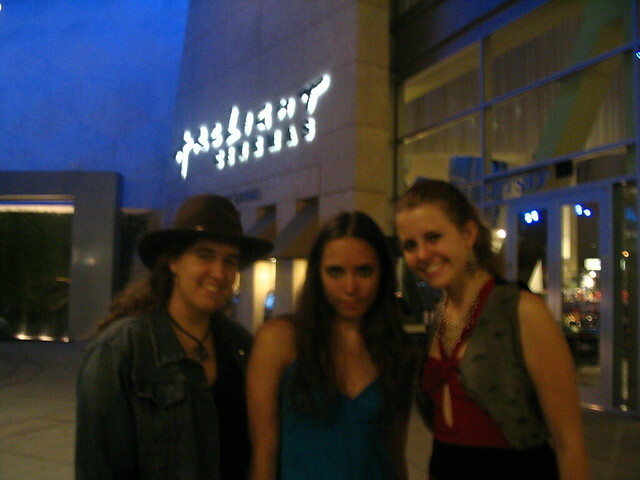 I'm the only one posing in character. 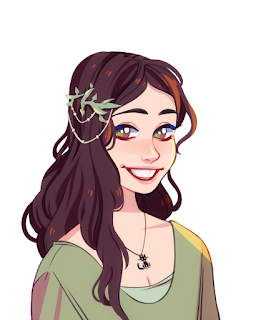 Click on any of the photos to see them larger and to comment on their Flickr page!